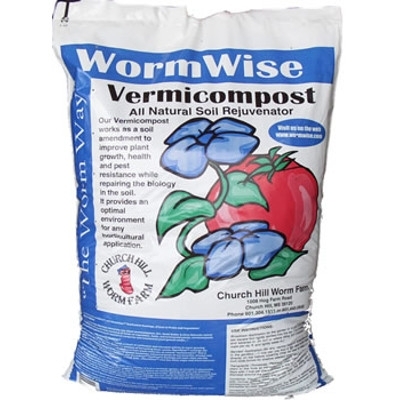 Bring the life force and biology back into your soil with Worm Wise Vemicompost by Churchill Worm Farm! You will be amazed at how much a HEALTHY soil will provide if you give microorganisms and earthworms a chance to re-establish themselves in the soil. 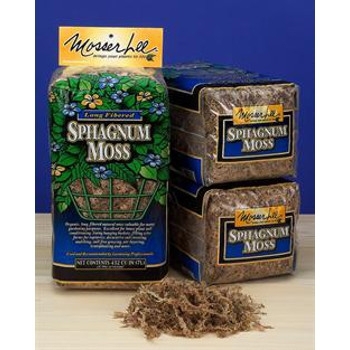 You should absolutely refrain from using heavy applications of commercial fertilizers, concentrating on using smaller amounts and splitting the dosages up over a more extended period of time. 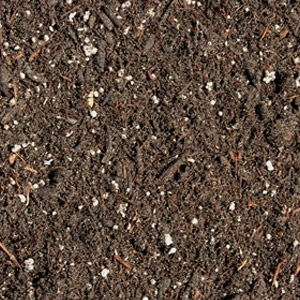 Bulk selections of top soil, barks or straw whether picked up from our location or delivered to your home, business or job, our quality products, combined with the quickest delivery in the state, just can't be beat.